We are one of the few schools in Bath who are able to run a Foundation Stage Unit which provides education for children aged 3-5. 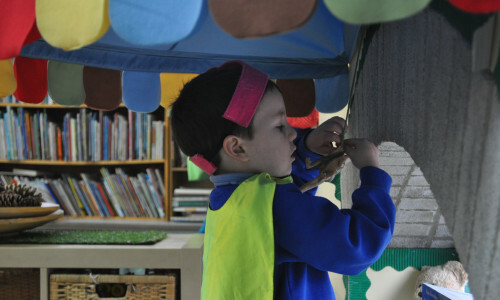 The unit ensures a seamless transition from Nursery into Reception and we work very closely with the rest of the school enabling children to confidently move through into Key Stage 1. Highlights of the Foundation Stage year include: our weekly “Welly Walks” in Victoria Park, watching the chicks hatch in our classroom incubator, and trips to the Egg Theatre. Our Foundation Stage teachers are Matthew Jarvis, Kate Stacey and Emma Mylan.